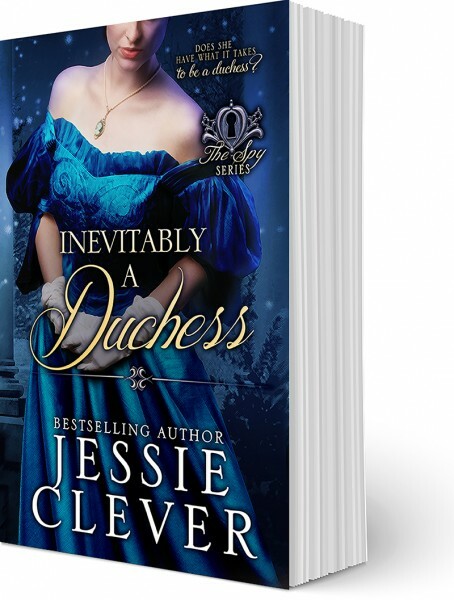 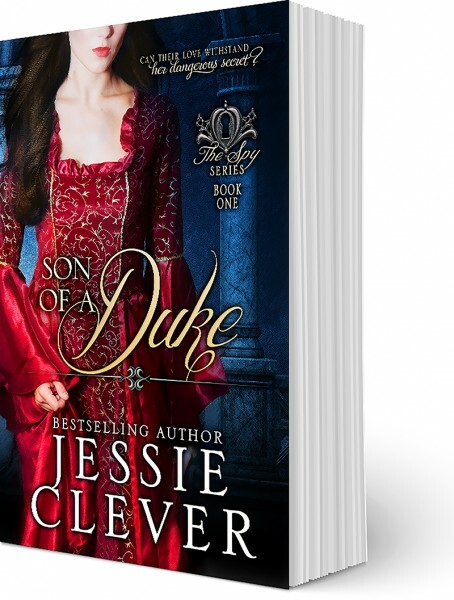 But the last thing Eleanora expects when the dead body hits the floor is love with the son of a duke. 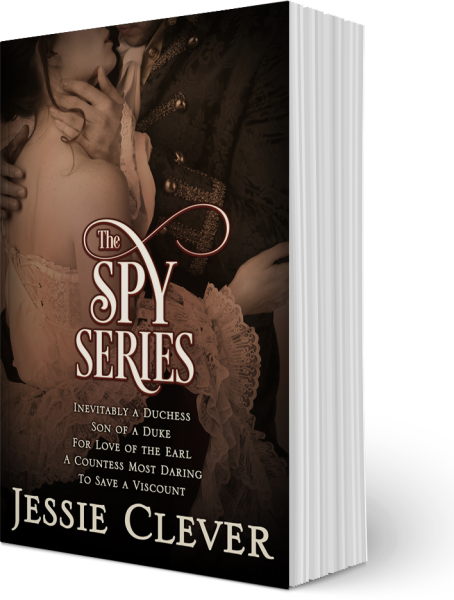 A spy for the British War Office and illegitimate son of a duke, Nathan Black pulls the infallible housekeeper into a cyclone of espionage, intrigue and danger as he searches for the meaning behind her son’s kidnapping. 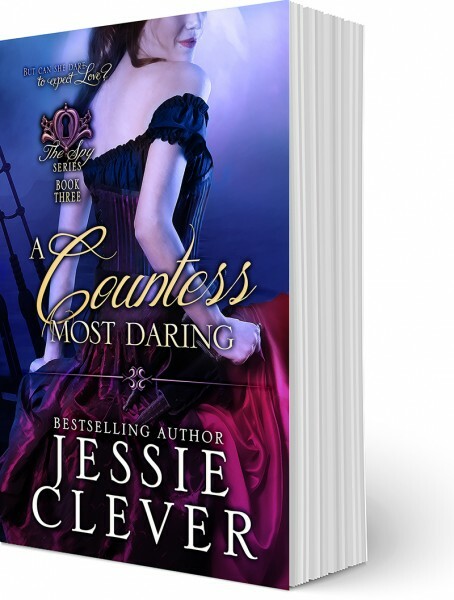 Fighting to keep Eleanora safe, Nathan struggles with his growing attraction to the unflappable housekeeper, but as the treasonous plot twists around, too many clues point to Eleanora and a past of which she will not speak. 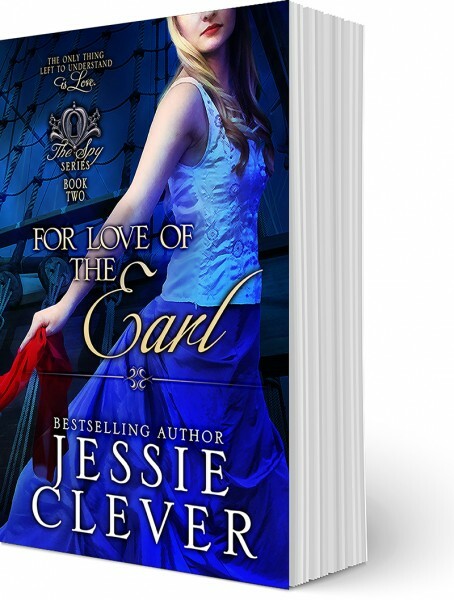 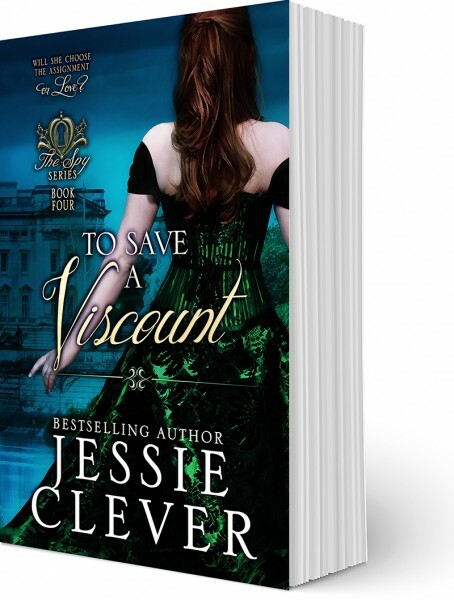 Can their love withstand her dangerous secret?